As an avid home cook with two little ones around, things can get messy. To combat any mess on my clothes I use aprons for my meal prep. One of my favorite brands is Dsenyo, a member of the Fair Trade Federation who works with groups in Africa and Latin America to create jobs for those less fortunate. 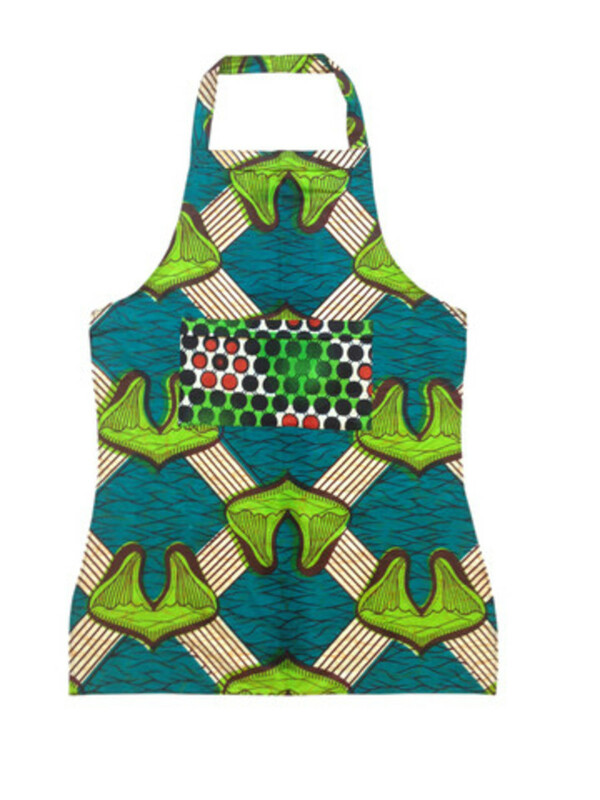 Featuring a vivid and gorgeous collection of aprons, the Dsenyo collection showcases handmade aprons that are made by the Vipambi Women’s Group. 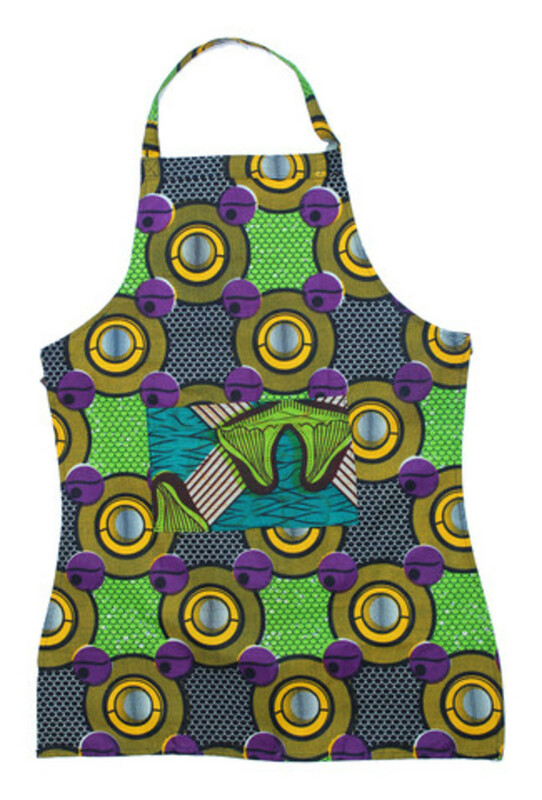 This includes chic prints and colors like Blue Green, Fuchsia and Yellow Circles Handmade Full Pocket Apron, Purple and Green Circles Handmade Full Pocket Apron and much more! This can be used for cooking, grilling, art and much more! 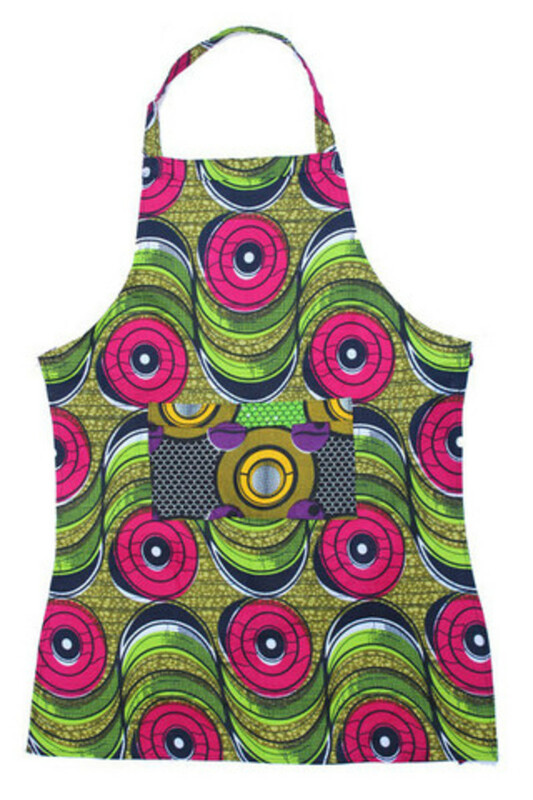 Also, a fantastic gift option, these aprons are made with bright African patterns and 100% cotton African fabrics that is also washer and dryer friendly. 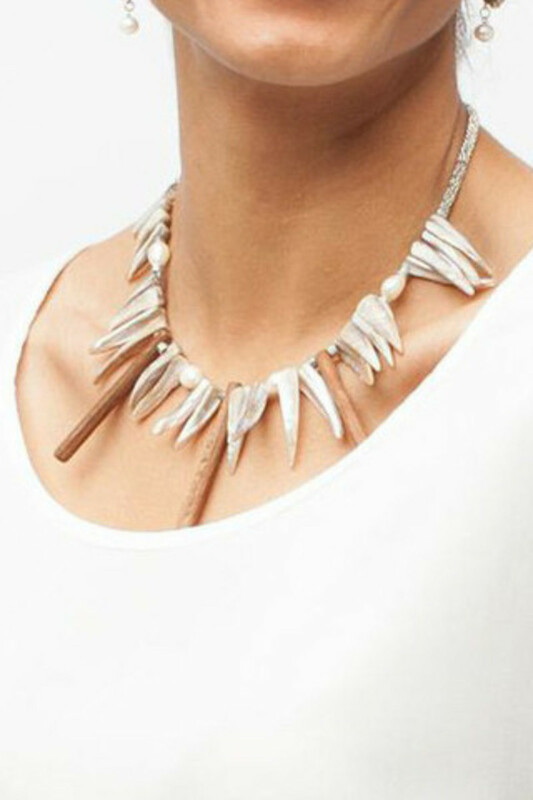 You can also discover tons of other unique items from Dsenyo including such features as their Handmade Greeting Cards, Kitana Necklace and the Eva Básica Clutch (among many others).